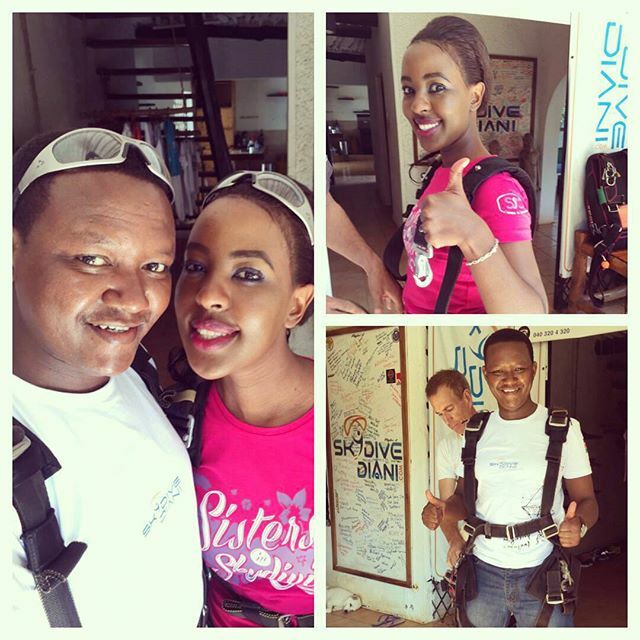 Kenya’s former spokesman and Machakos County governor Dr. Alfred Mutua who is a darling of many really knows how to make a woman feel special. After breaking up with his first wife, he decided to move on with Lillian who is a former Air-hostess at the Kenya Airways. 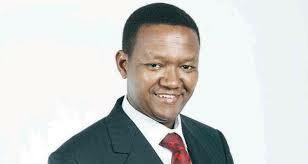 as politicians waste time with Chips Funga and mpango wa kando here is how Dr. Alfred Mutua treats his sweetheart.